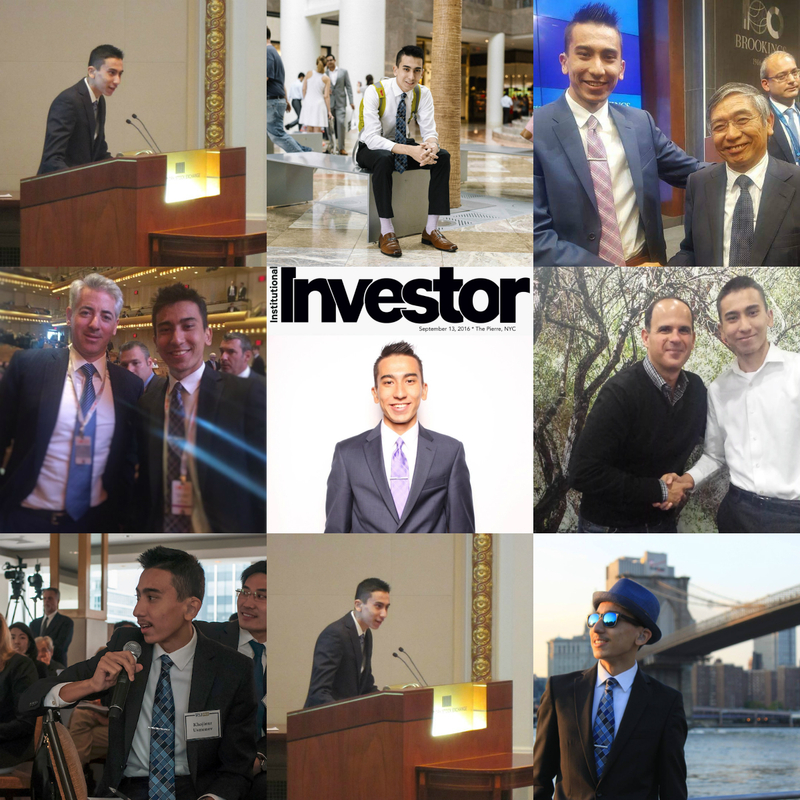 Yesterday, I wrote an article about how investing is the easiest side hustle ever. Now, let’s crunch some basic numbers for illustration purposes. It’s all magic. Anyone can become a millionaire without special anything. All you need is money, and … abracadabra … magic works itself. That magic is compounding, like a snowball rolling down the hill. 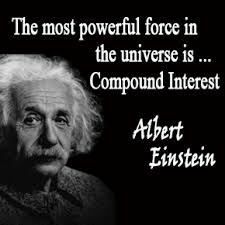 As Einstein once said, “the most powerful force in the universe is compound interest.” Well actually, nobody can confirm the quote’s true author. It’s just credit to Einstein himself to give the quote more weight. More weight as in the snowball rolling down the hill. More weight as in your investment account balance increasing. Over the past 40 years (1978 to 2017), S&P 500 has had an inflation-adjusted annualized return rate of 8.11%, after having dividends reinvested. 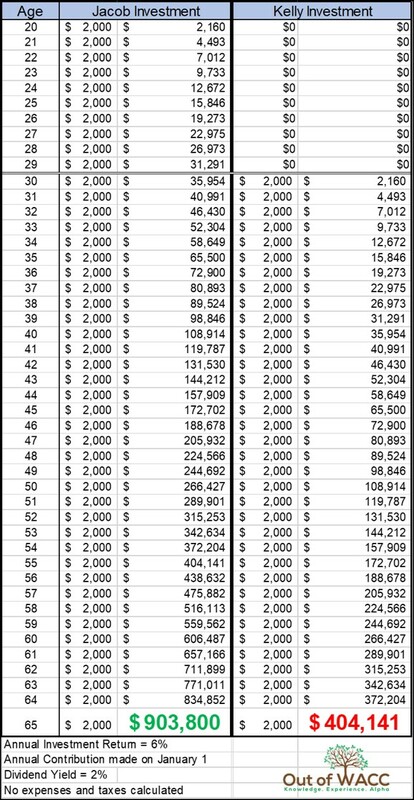 After dividends and compound interest, $1,000 investment in 1978 would be $22,661*. Over the past 30 years (1988 to 2017), $1,000 investment would be $9,595*. Over the past 20 years (1998 to 2017), $1,000 investment would be $2,623*. Over the past 10 years (2008 to 2017), $1,000 investment would be $2,054*. * Note the investment values above are before any brokerage fees and taxes. That just includes the initial investment. It doesn’t include periodic investments. Let’s include periodic investments as an example. Below you will see two people, Jacob and Kelly, making a periodic investment until they retire at age 65. The only difference is that Jacob starts investing at age 20. Kelly starts out late, at age 30. Their investment will yield inflation-adjusted 5% annual return, and 2% dividend yield which automatically gets reinvested. Jacob started out earlier and invested $20,000 more than Kelly. However, he came out way ahead of her by a whopping $499,659. Time is money. The power of time and compound is real. Very real! Start investing as soon as you can. The earlier, the better. Start investing as much as you can. The bigger, the better. Before you close this article, one more thing. You notice how a male (Jacob) made way more money than a female (Kelly)? Highlighting income inequality. Oh, wait! One more thing. You notice how a female started out so late than a male? Highlighting other gender gaps across four thematic dimensions: Economic Participation and Opportunity, Educational Attainment, Political Empowerment, and Health and Survival. Anyway, thank you for listening today. I mean reading. Have a nice day.